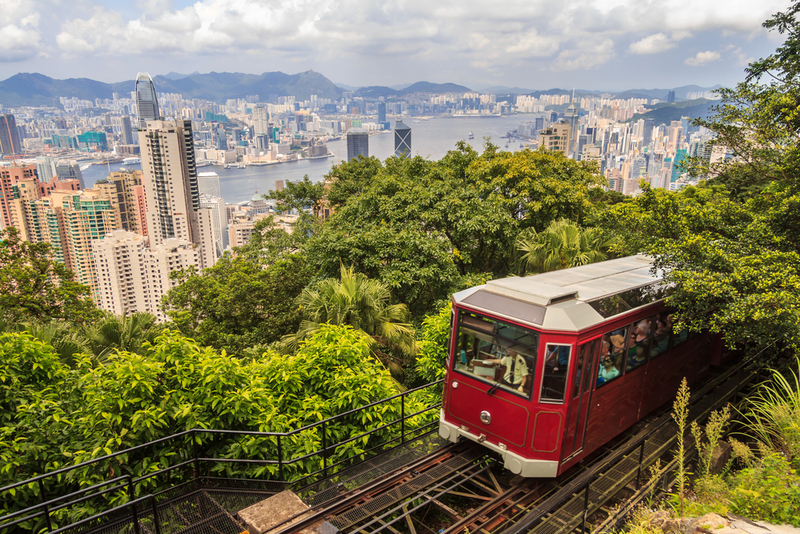 Any visit to Hong Kong cannot be complete without a visit to the Peak. You can take the Peak Tram or a bus from Central. Pay a visit to Madame Tussauds use stop by the Peak Lookout is another great place for that romantic dinner for 2. Stanley Market is best known for its arts and crafts. You can find paintings, curios and lots of souvenir stalls here. Its best to come on a Sunday, but you will find it busy any day of the week. If you visit during the months of November to March, have an al fresco meal on one of the many restaurants facing the beach front. 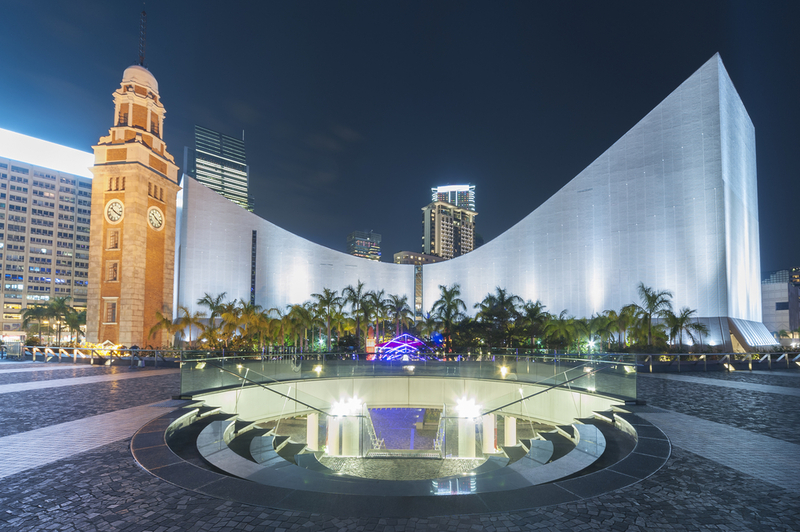 Nearby you can also find Murray Building is a historic site with the Maritime Museum and several restaurants located in it, and a temple dedicated to the goddess of the sea, Tin Hau. 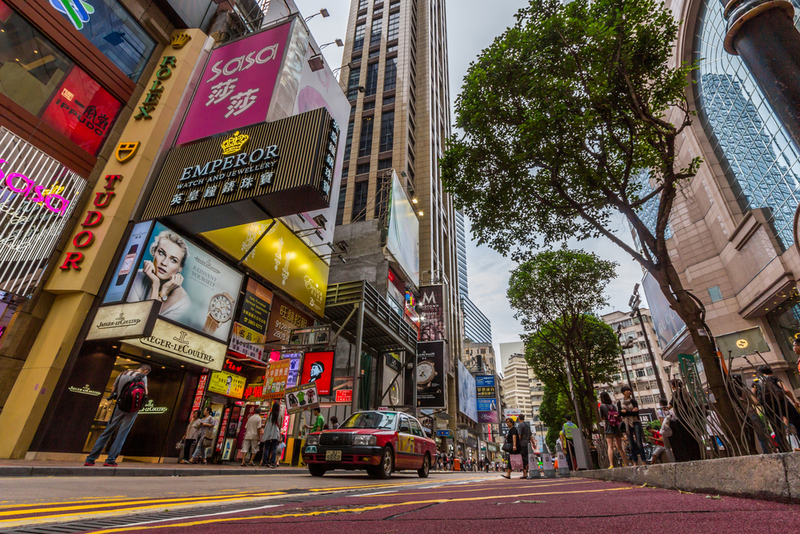 If you want to shop till you drop, Causeway Bay with its large assortment of both small boutiques and large shopping malls is perfect cure for “shopaholism”. Sogo, Hysan Place, Times Square and all the shops in between, will ensure that you will never miss the pleasure of an impulse purchase. If it’s a race night and you have no kids in tow, going to the races at the Happy Valley Racecourse is something that should not be missed. The excitement and energy that it generates as the horses preps and races is something that you would probably only find if you are live at an EPL game. You may also be lucky enough to get your vacation paid for! 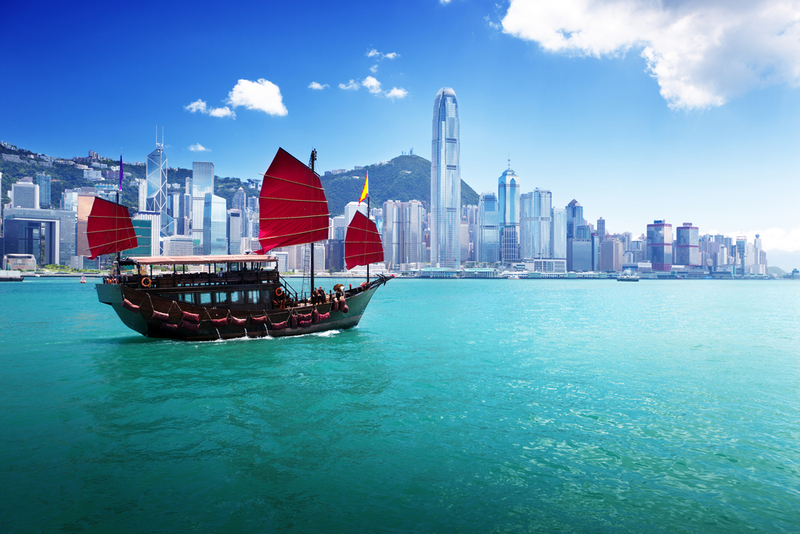 Visit the Star Ferry terminal at Tsim Sha Tsui and have your picture taken at an icon of Hong Kong, the Clock Tower. You can also take the ferry across to Central or visit the nearby Ocean Terminal for more shopping therapy. Located along the Tsim Sha Tsui Promenade, you will find the Avenue of Stars, where you can find commemorative plaques, celebrity handprints, descriptive milestones, movie memorabilia, a life-size statue of kung fu action hero Bruce Lee and a bronze rendering of popular cartoon character McDull. 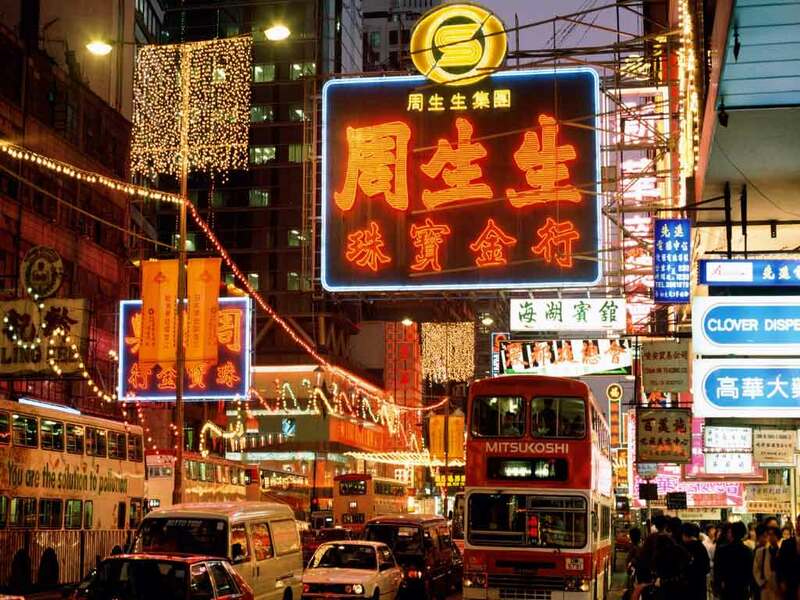 Temple Street Night Market at Yau Ma Tei is another place where you will find lots of souvenir shops. 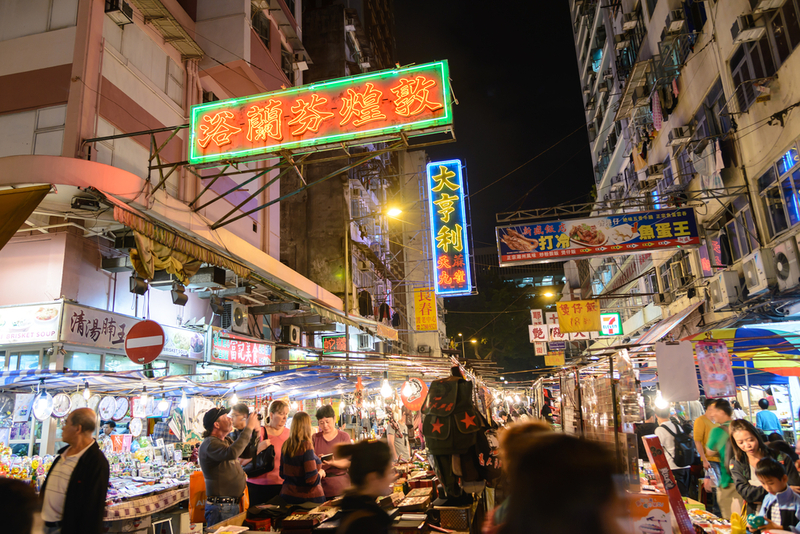 This is one of the liveliest night markets in Kowloon and is the place to go for street food, sports and everyday footwear, cooking ware and household items. You may also get an invite to peruse the “genuine imitation” items, like watches, bags and such, that are on display there.  And for the discerning jade enthusiast, a visit to Jade Street is also a must. 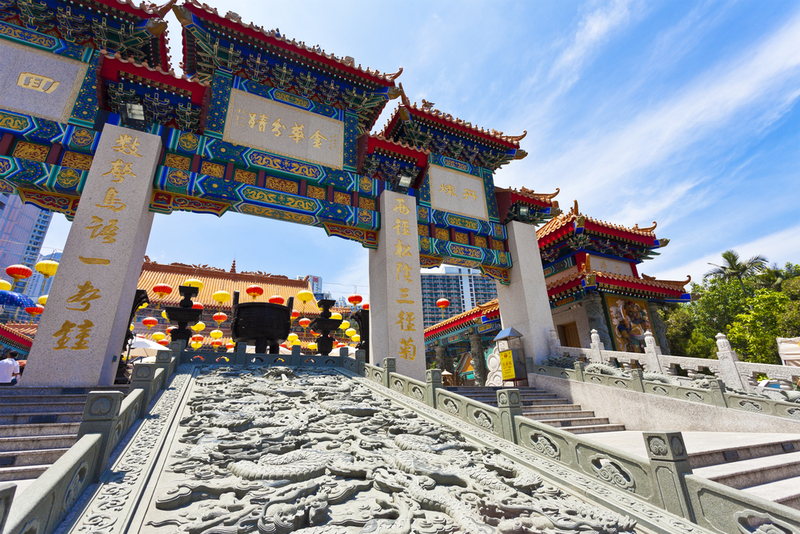 The Wong Tai Sin Temple is famous for ‘granting wishes’. It houses the three religions of Taoism, Buddhism and Confucianism within its beautiful setting and the Feng Shiu inspired buildings make it as much a scenic attraction as an important religious centre the locals. Be sure to pick a fortune stick and visit the fortune teller stores for a quick peek at what is in store for you. Po Lin Temple on Lantau Island is the location of the world’s tallest outdoors seated bronze Buddha, the Tian Tan. 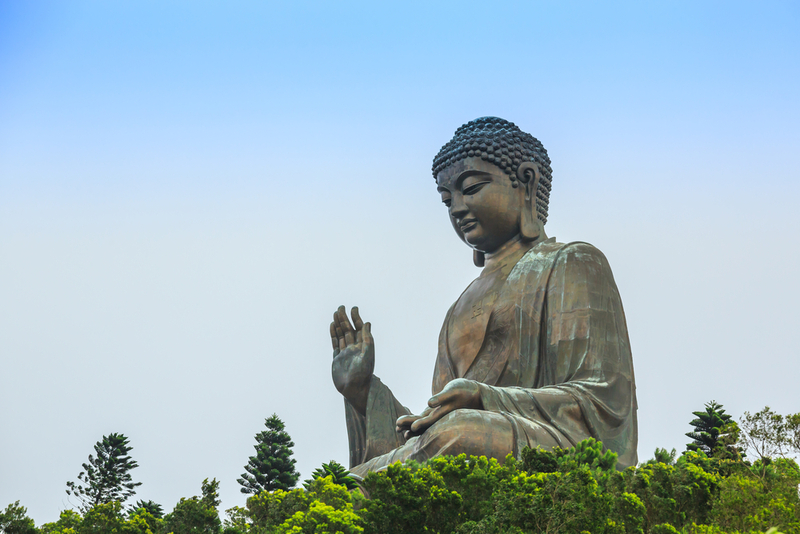 It was built to symbolise the harmonious relationship between man and nature, people and religion and is also a major centre of Buddhism in Hong Kong. 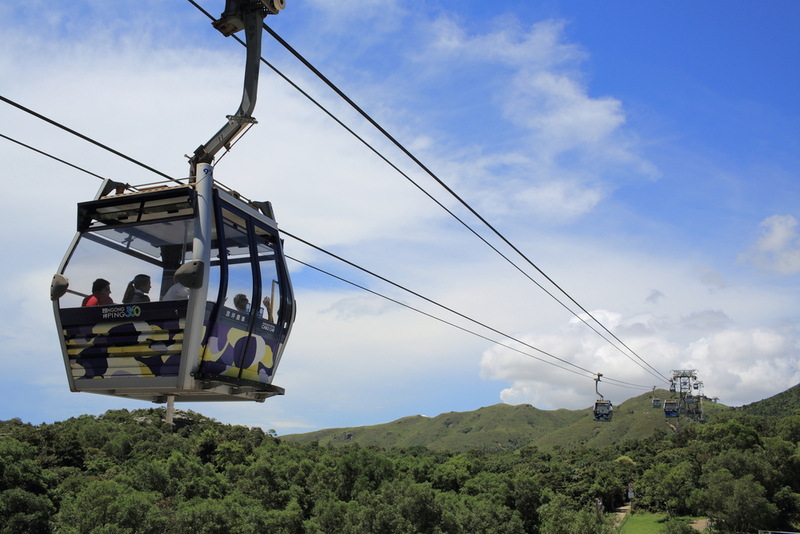 Ngong Ping 360 located outside Citigate in Tung Chung offers a crystal cabin cable with an extraordinarily uncluttered 360 degree view of your surroundings. It is almost as it you are flying. Located at the top of the ride is the theme village with a diverse array of retail, dining and entertainment experiences. 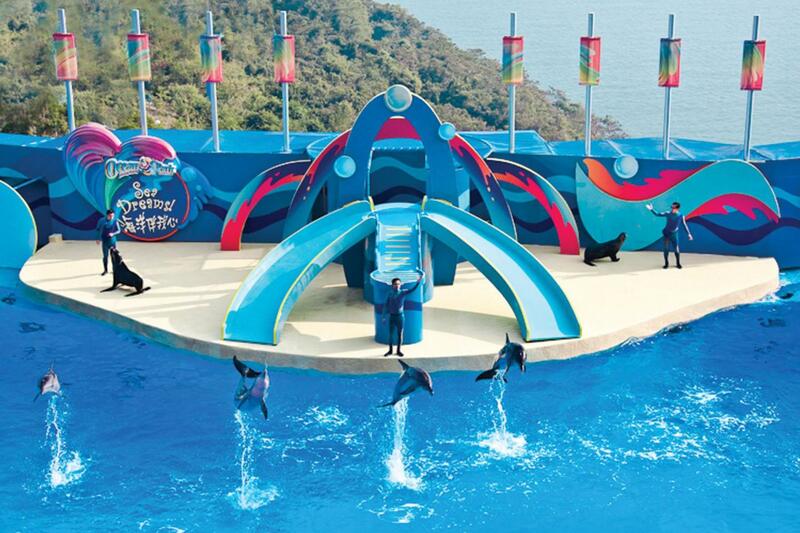 Ocean Park, located near Aberdeen in Hong Kong Island is a marine-life theme park with lots of animal exhibits, great rides and sideshows. Remember to take the cable car that will take you from the main entrance to the park proper. You get a great view of the south side of Hong Kong Island from the cable car.